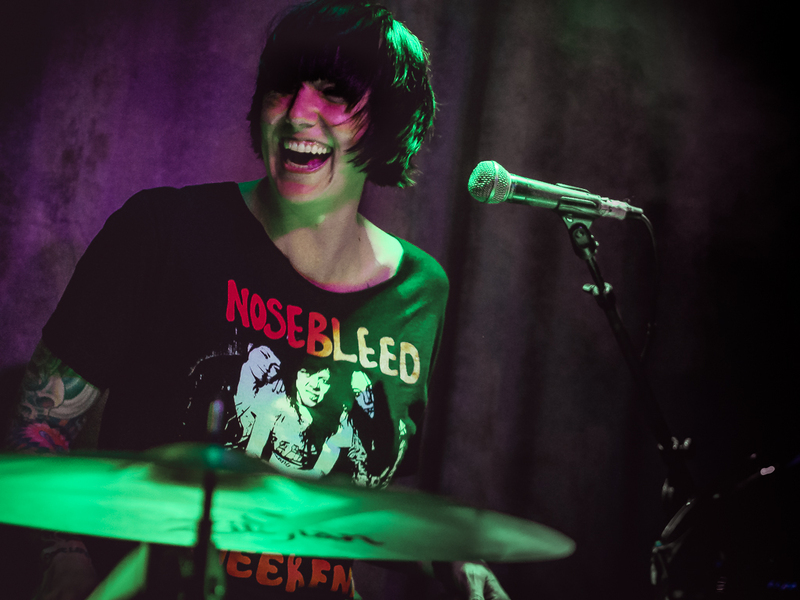 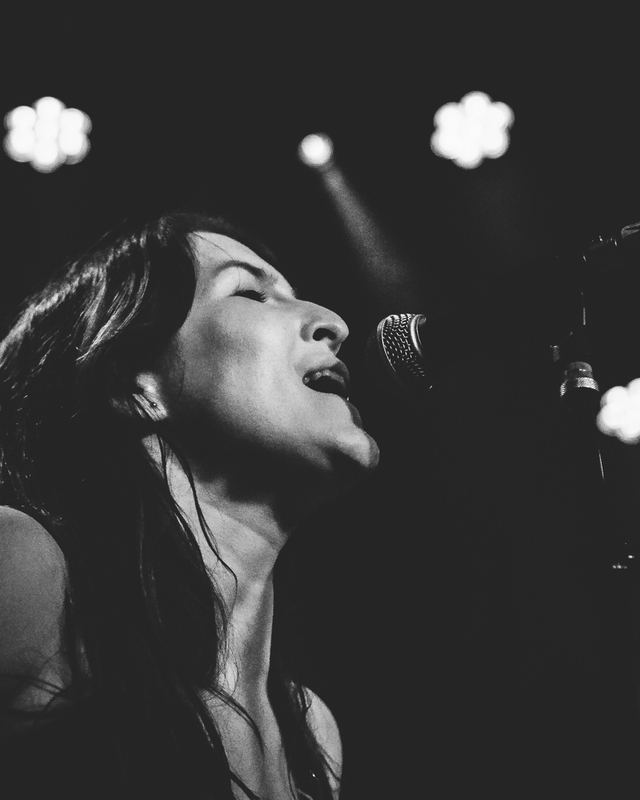 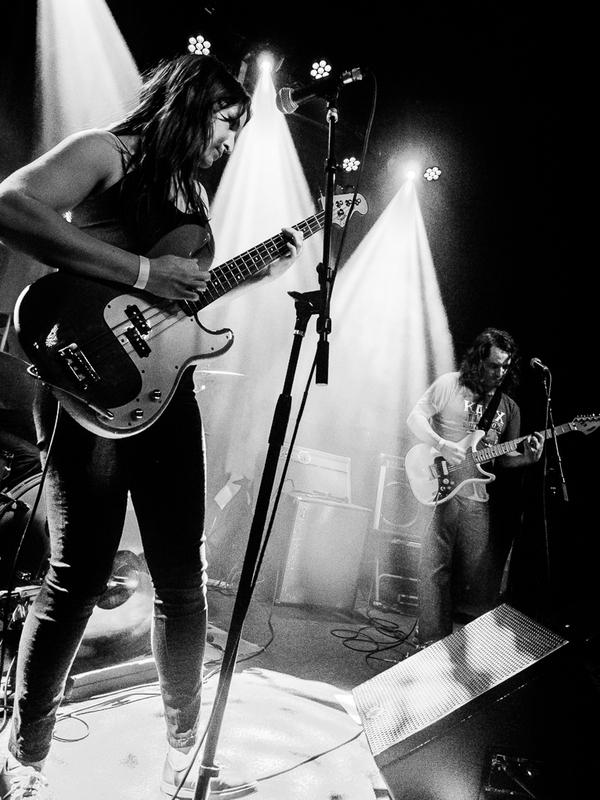 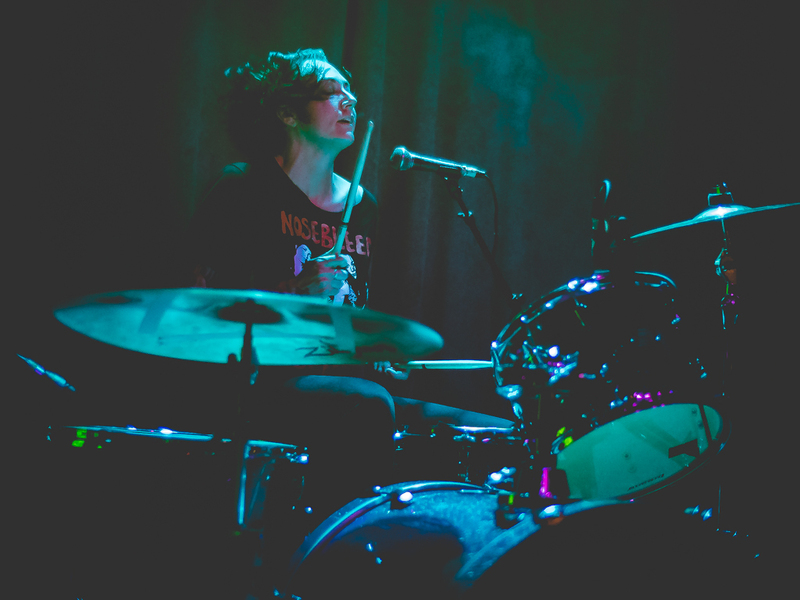 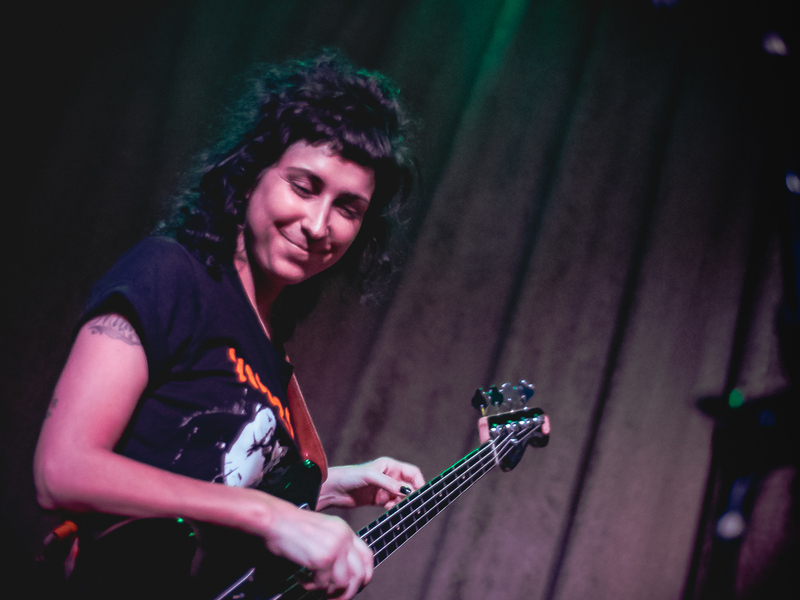 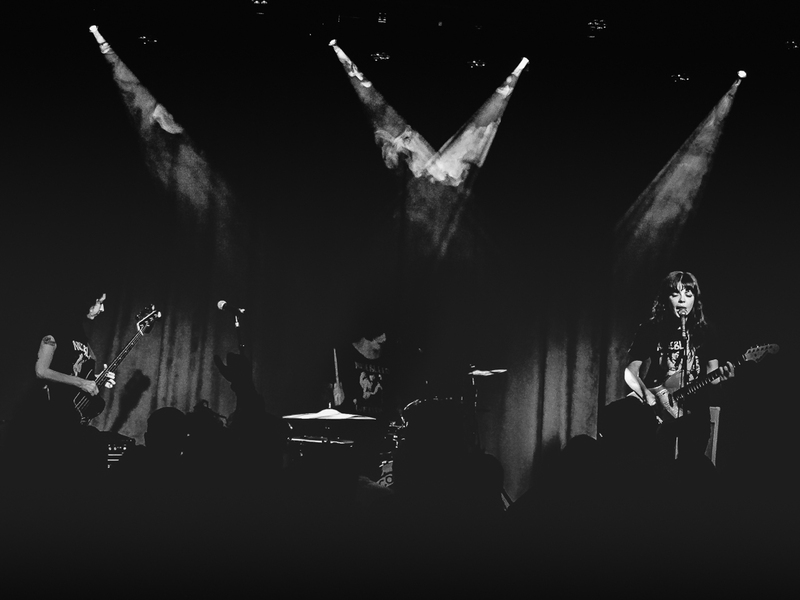 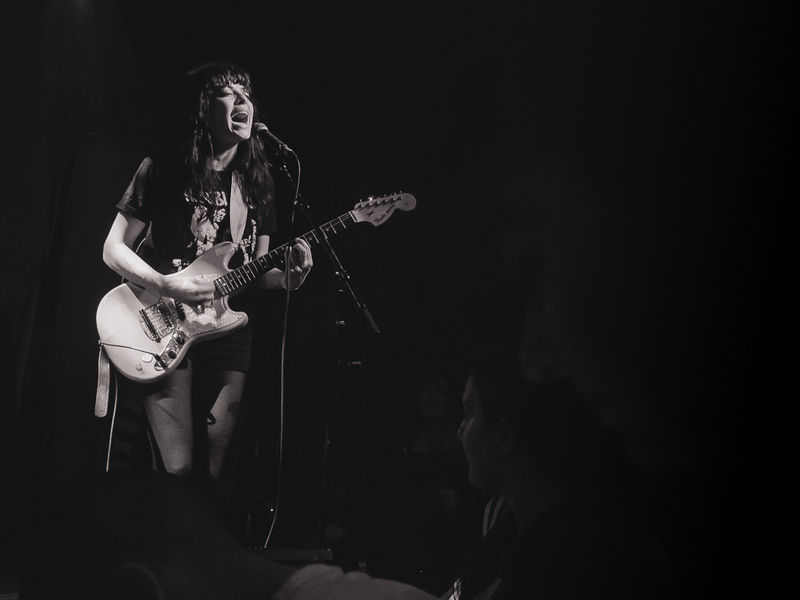 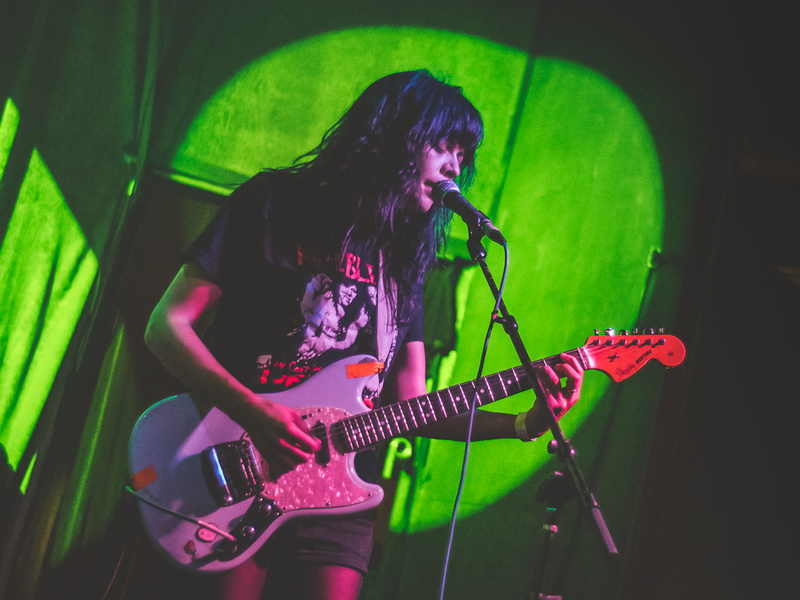 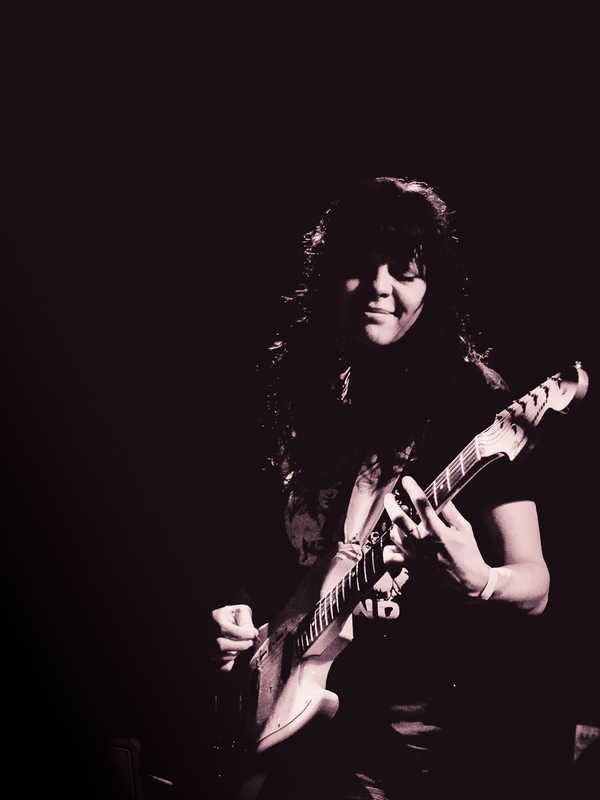 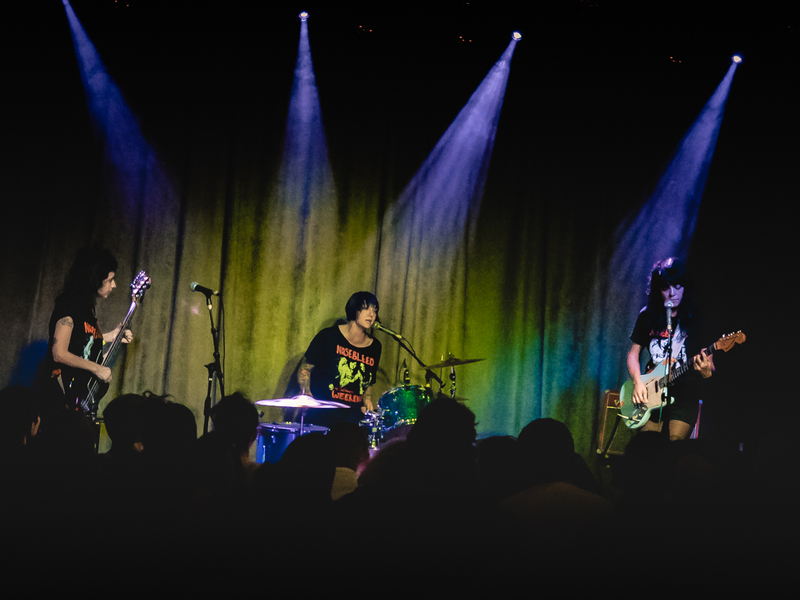 The Coathangers tore up SF last Friday with an impressive performance at Brick & Mortar Music Hall. 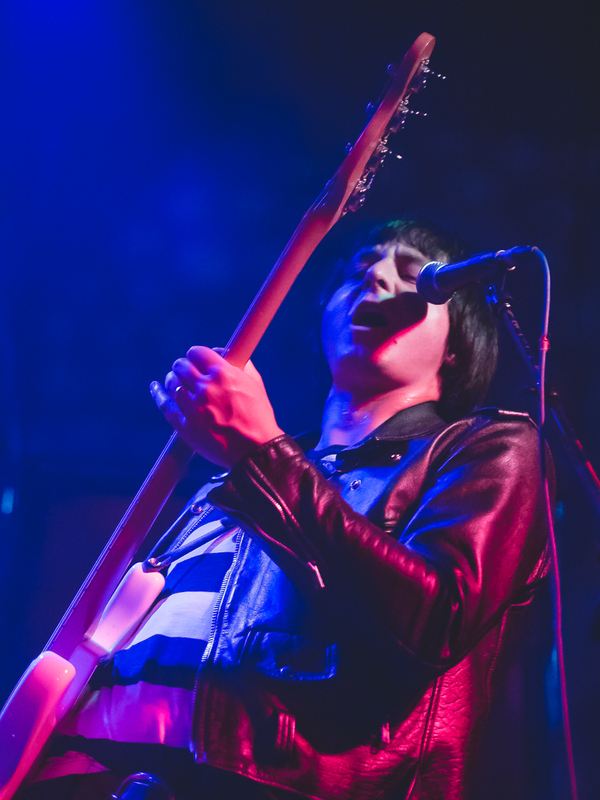 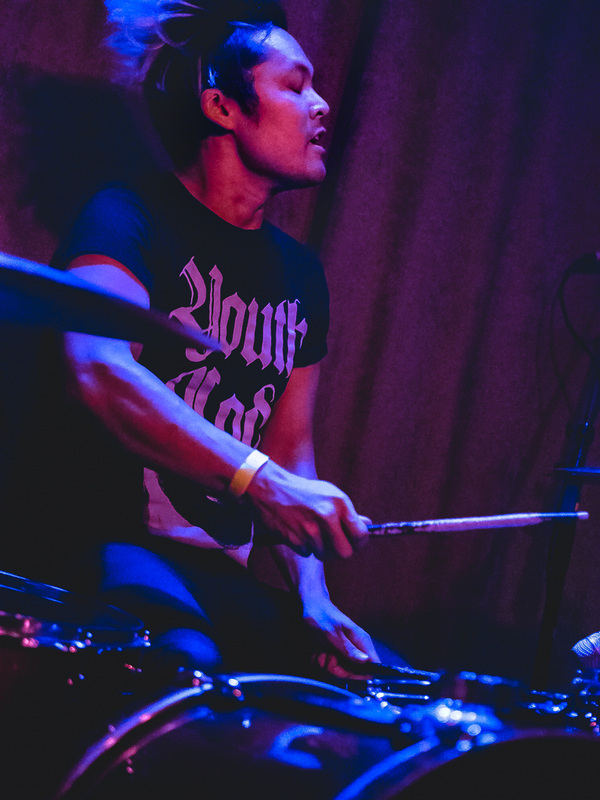 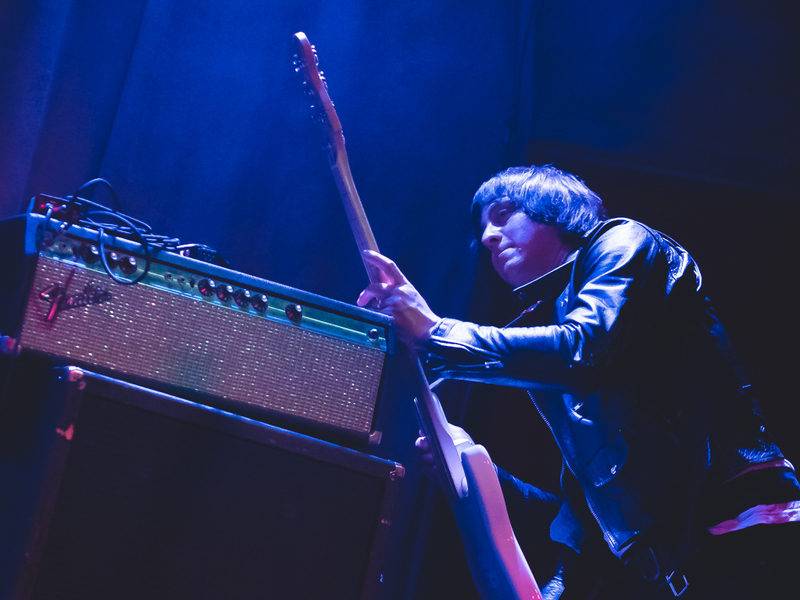 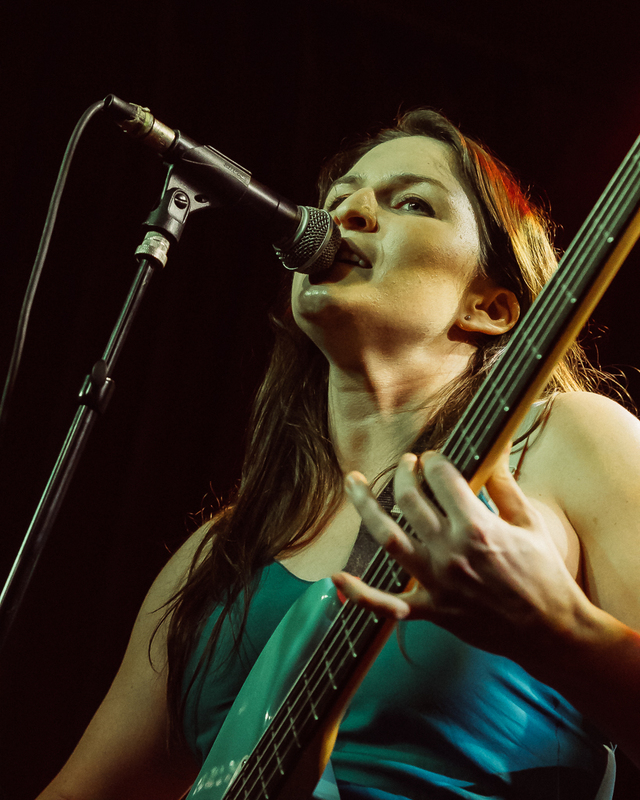 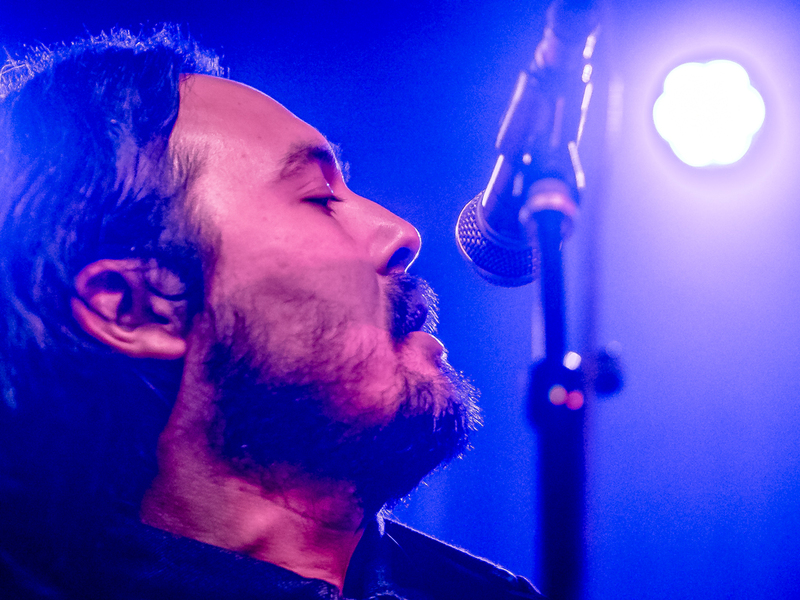 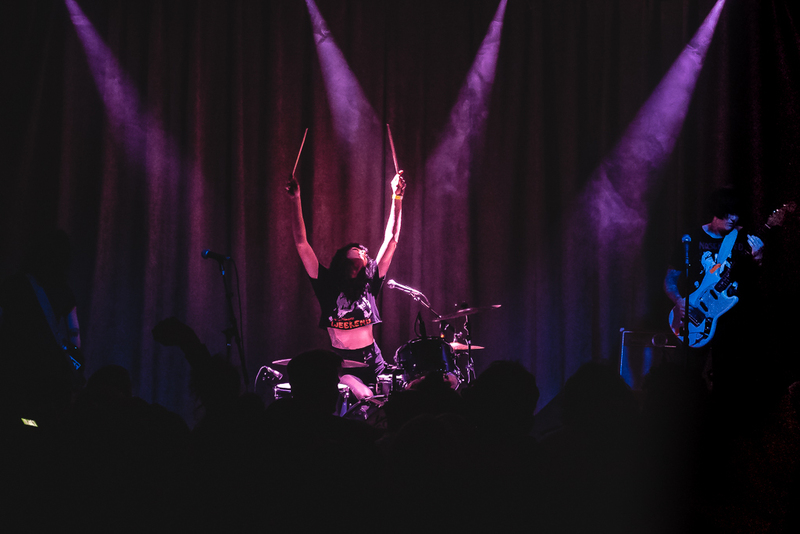 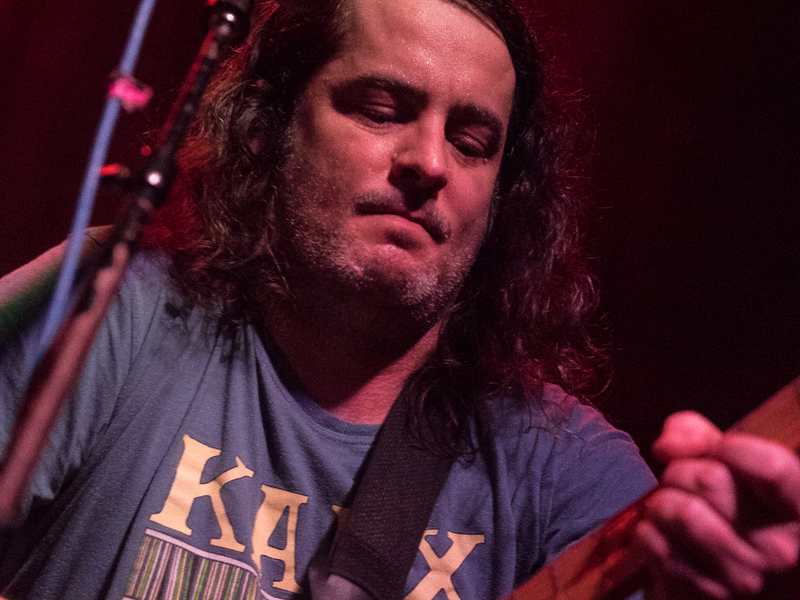 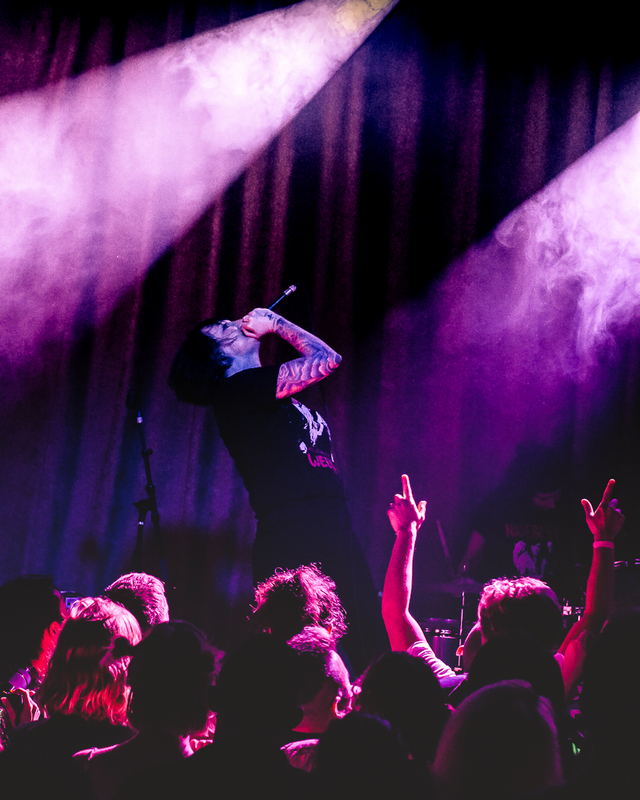 The Atlanta punk trio dropped an infectiously energetic set for the first of two shows in the Bay Area as they continued the West Coast leg of their North American tour. 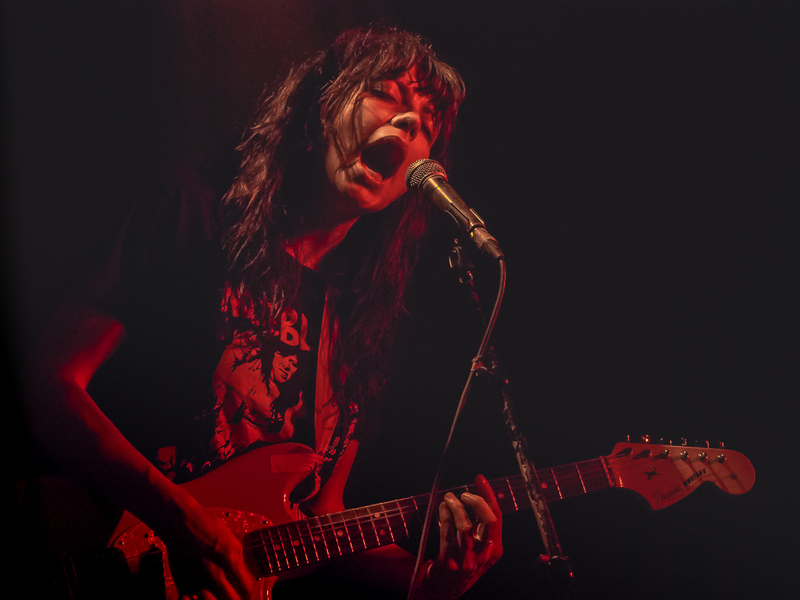 The all-female group was as cohesive of a band as I’ve ever seen, and this performance only further showcased The Coathangers’ great chemistry as they blazed through tracks off their latest LP Nosebleed Weekend after LA’s Girl Tears and The Heartlights from Oakland opened things up. 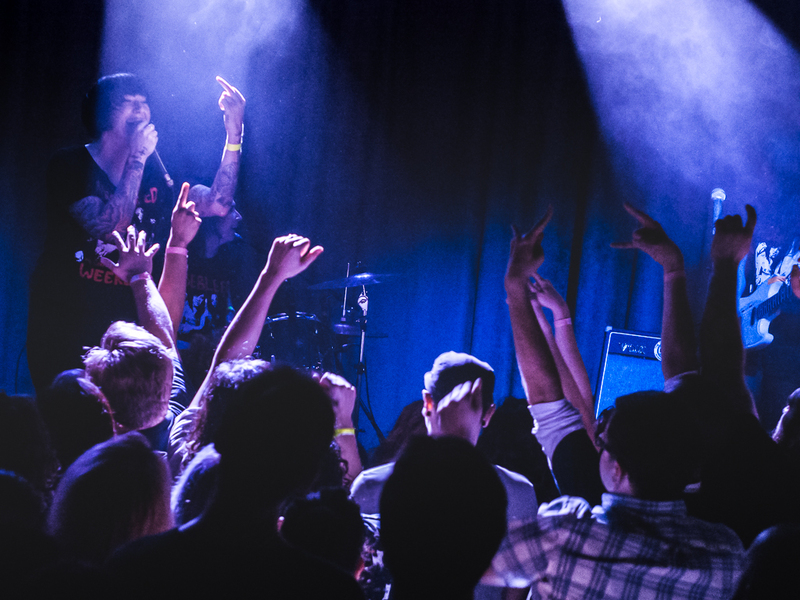 And although some may have left the venue a little banged up and bruised from the raucous crowd, I don’t think anyone was complaining after the show ended.